present you their best wishes for 2019! Let’s meet in 2019 around new attractive projects! Your suggestions and propositions are welcome! A good health, happiness, success and prosperity for you and your family! COLLABORATING ACADEMICS has signed the Jussieu Call for Open science and bibliodiversity (see here). We invite you to join! 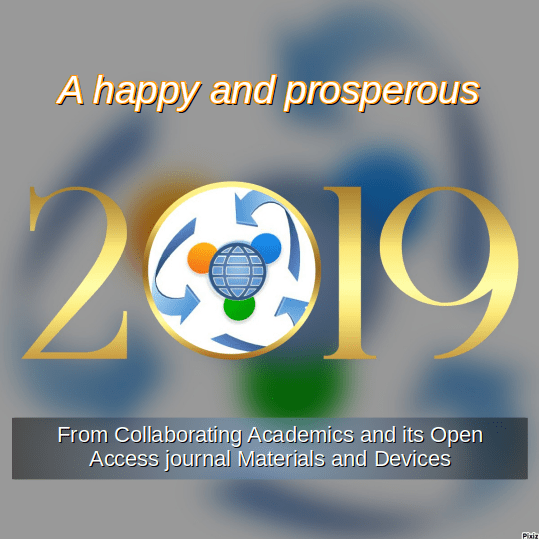 The Open Access Journal MATERIALS AND DEVICES (ISSN 2495 – 3911) published by Collaborating Academics is now secured by HAL (Hyper Articles on Line) as a collection. This allows to digitally preserve the journal and published articles in the long term. Consider seriously this journal as an ideal solution to publish your articles: you keep all rights on your work (so you may distribute freely reprints after publication), everything is free of charge, articles processing is transparent and fair, and publication may be fast. TEAM1 is now over! 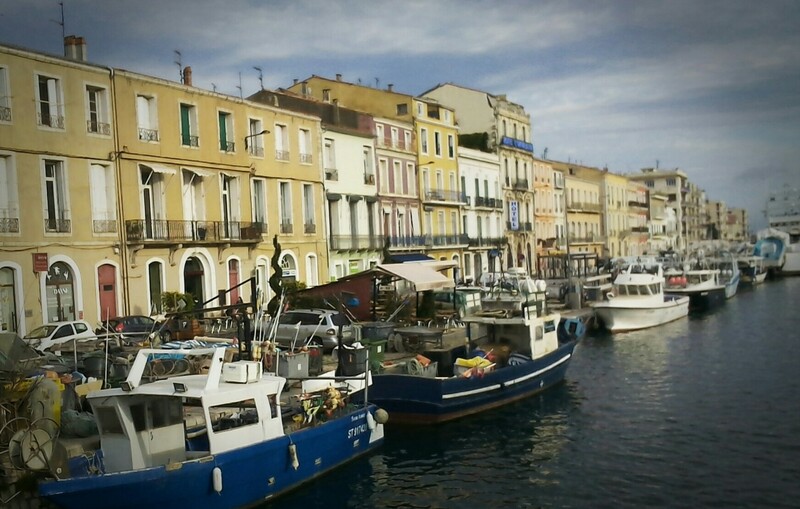 It has been a nice meeting in the touristic town of Sète, and we now have to think about TEAM2, that should be organized on the other site of Pyrenean mountains! The proceedings remain accessible in the site of the event here. The abstracts book is published in the site of Materials and Devices and may be downloaded here. Massive Online Opencourse on Materials – starting may, 8th! Collaborating Academics is a NGO («Association loi 1901») based in France, gathering academics and scientists from countries all around the world. support to high education and scientific research in less advanced, and developing countries. Science is the motor of development, and knowledge is a powerful tool against poverty and for building a sustainable world. Feel free to join us, we need you! 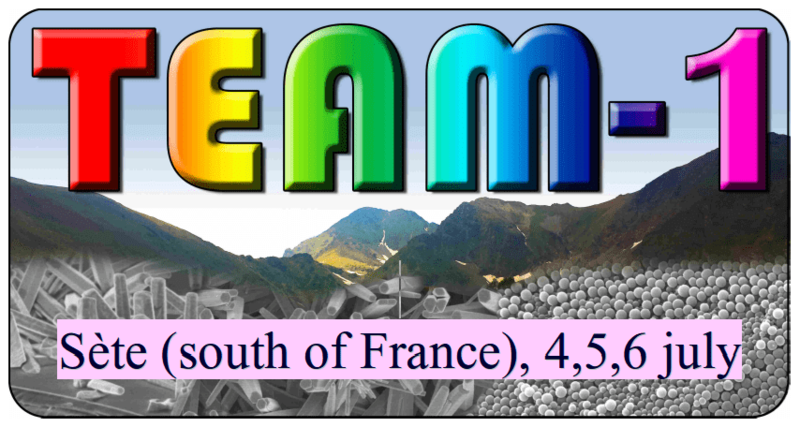 Interested in organizing a scientific event? We can help you, contact us. Interested in launching an Open access journal? Contact us.